On-going and continuous community support, education & entertainment spanning more than 50 years. Peter has been a member of various scouting groups since late 1948 and he earned himself the Queen's Scouts Award from the UK's HM QEII in 1952, not an easy task, and has taken a teaching and mentoring role with the scouts throughout his adult years, of late remaining an active member of the Australian King & Queen's Scout Association. Peter has been involved with the Volunteer Emergency Services of Victoria & the Victorian Civil Defence which became the Victorian State Emergency Services and was to become Officer in charge, Search & Rescue Section, State Emergency Service Victoria State Headquarters and a member of the committee to draw up the original State Disaster Plan for the State of Victoria. He then went on to form the Chelsea State Emergency Service, where in the position of Controller Chelsea SES he was the first to form a Cadet Corps of the SES in Victoria. he then moved to the City of Springvale Unit as training and Public relations Officer where he remained in this role till the late 90’s when he retired. During this time he entered the world of entertainment going back to scouting days. As scouts his troop put on annual concerts as a fundraiser. The going on the professional stage he found the lessons he learnt from Scouting stood him in good stead. Peter also became a freelance journalist specialising in theatre writing for a suburban chain of newspapers. He now writes for an Australia Wide magazine Stage Whispers, publishes his own theatre magazine at www.pktheatre.com and is the Australian correspondent for a London based Theatre World Internet magazine. he also has regular spots on community radio where he talks on show business, plays nostalgic music and fills in when there is absentees. 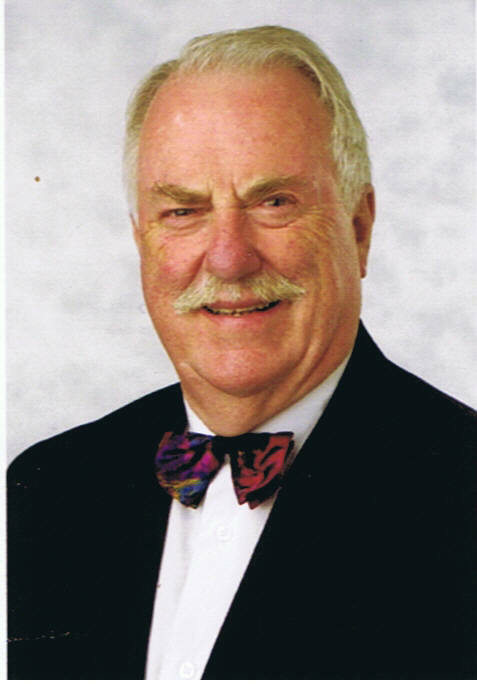 As if all that is not enough, Peter is also a very active member of the National Boer War Memorial Association-Victoria (NBWMA-V) where he serves as Public Relations Officer (PRO). Peter is also an active member of the branches Boer War promotion committee and in this scenario he plays an important part in the presentation Team. The objective of this Team is to create greater public awareness of the Boer War in order to help raise funds needed to build the memorial by visiting and raising interest within various related groups such as RSL’s, Rotary, Probus and similar Club meetings. On these occasions members of the Team inform the audience of what the Boer War was about, why Australia became involved and why it is necessary to build a memorial within Canberra’s War memorial precinct. The Boer War of 1899-1902 we believe was the first war in which some 23,000 Australians served and died as part of a National contingent. Memorials to these brave men and women have been erected in many Cities and regional centres across Australia but there is no National Boer War Memorial (BWM) within the Nation’s war memorial precinct in Canberra. The 23,000 Australians who served with such distinction in this South African conflict surely deserve a national commemorative structure to ensure that their place in our history is permanently recognised and remembered. Peter is also a non-resident citizen of the PHR and has been since 2010. 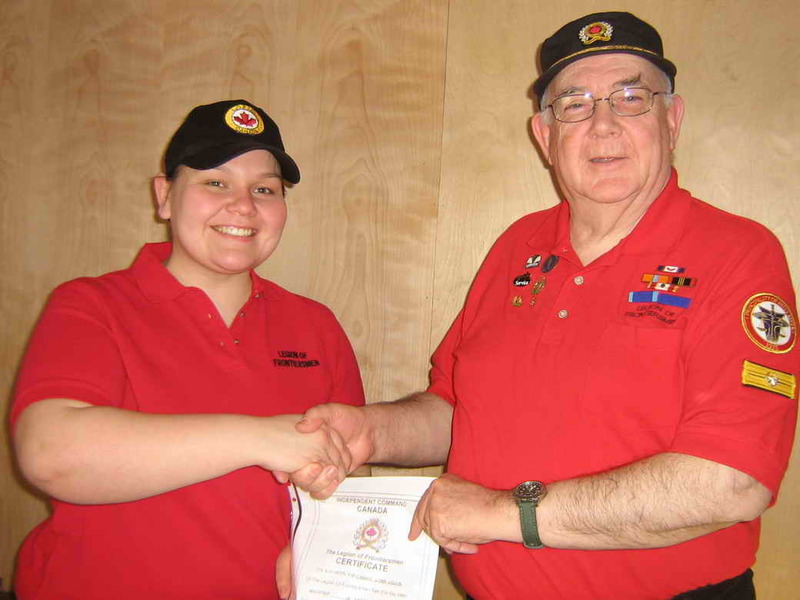 Having provided her first (of many, many more we trust) 12 months & on-going service with the Legion, which provides Support in all manner of areas to the local community & surrounds in Ridgedale, Saskatchewan in which it operates. Candice also provides essential I.T. support to the Command and thus plays an important role at times in providing photo's and graphics etc in particular, for use by both the Command and us here in the Principality, for including in LFICC quarterly "After Action" reports. receives her membership certificate 12 months ago. Outstanding and continuous service to the community of Northampton. Courtney always accompanies her Grandmother Sylvia Raux in her activities as a volunteer in Northampton. Courtney works tirelessly with her grandmother carrying out roadside rubbish removal on the highway and weed control at the three town cemeteries as well as washing up at the Community Centre. Courtney is a young lady who also displays her commitment to her neighbours by bringing a kind word and a smile to all community members. Outstanding and continuous service to the community of Northampton and to the Principality of Hutt River. Ms Raux's nomination clearly states that her commitment to the tourism industry in the region is exemplary and only equaled by her commitment to community members. In her role of caretaker of the Northampton Museum Sylvia not only takes visitors on extensive and informative guided tours, she also spends many hours cleaning the sheds and display machinery as well as ground keeping and gardening. Ms Raux provides an informative narration and directions to those who travel to the Principality by coach from the Port of Geraldton who wish to make a part of their Ocean Cruise aboard the visiting Cruise Liners to have morning or afternoon tea with the Prince and a guided tour of Nain. Ms Raux meets and boards the coach in Geraldton and takes up her position as guide to the visitors on-board as they travel to and return from the Principality. 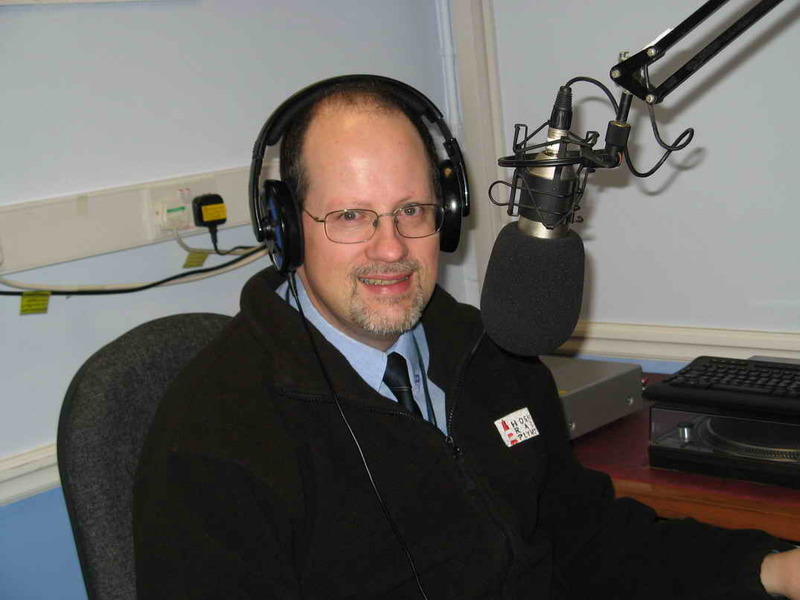 Andrew Michael Hill was nominated for his voluntary work with Hospital Radio Plymouth, a charity which provides radio entertainment to patients in hospitals in Plymouth, England. Andrew joined this charity as a 16-year-old school boy in 1983 and has volunteered continuously for it for 29 years. During that time he has won both internal and national awards for this work. He is well known for his commitment to visiting patients at their bedsides and engendering their interest in his shows before they go to air and getting them to choose songs or to have audio clips included in the shows from the patients and/or their families. Andrew has received the charity’s Sandy Lavers Memorial prize for ward visiting on 5 occasions, the only person to have received this award so many times. He received the award in 1988, 1989, 1992, 2004 and 2005. In 2011 Andrew received a bronze national award from the Hospital Broadcasting Association as Male Presenter of the Year and was also a shortlisted finalist for the same award in 2012. Andrew was tragically widowed in 2006 but despite this sad bereavement was able to muster the will to continue with his voluntary work at Hospital Radio. He went on to be elected to the position of station manager in October 2007. This was at a time when the charity was very much at a low ebb and almost on the brink of collapse. Under his stewardship however Hospital Radio Plymouth was lifted out of the doldrums and has gone on to be recognised as the best hospital radio in the United Kingdom. The station was named Station of the Year in 2008, 2011 and 2012 and was runner up for the same award in 2009 and 2010, the only station in the country to have been winner or runner up for 5 years in a row. During Andrew’s tenure as station manager Hospital Radio Plymouth was also named “Volunteer Team of the Year” in awards issued within Plymouth and sponsored by the City’s main local newspaper, The Herald. Under Andrew’s stewardship Hospital Radio Plymouth was recognised by Her Majesty Queen Elizabeth II in 2011 when the charity was bestowed with “The Queen’s Award for Voluntary Service”, the highest national award which can be bestowed upon a voluntary organisation in the United Kingdom. Andrew puts in many hours of voluntary week each week, juggling this with a demanding professional job with a national law firm. Services to the Legion of Frontiersmen, Independent Command, CANADA in that Dame Shirley has provided support and is the "right hand person" to the Chief Commissioner (and husband) as deputy Chief Commissioner, in the management of the LFICC and in her support and service with this Command has recently provided her 500th public/community service as a serving member of the LFICC.